These pictures were in a collection of a whimsical photos, styled by Jenn Wood of Mignonne Handmade and Jolie Jour, and photographed by Ventola Photography. 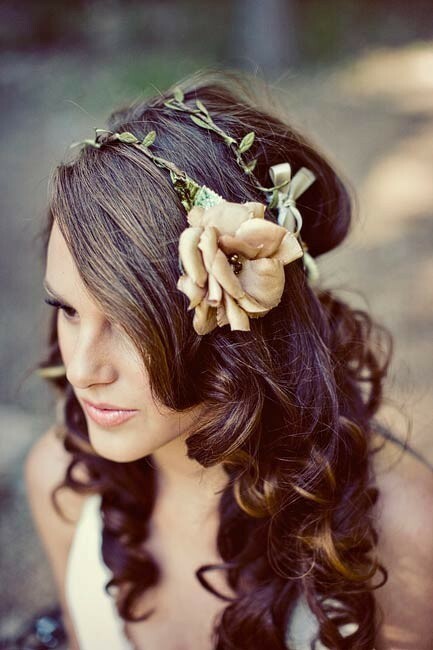 These handmade headbands and necklaces are perfect for bridal photographs and formal affairs. Ever since I saw these beautiful handmade creations on Etsy.com, I fell in love. These creations are being offered for very low prices. Every piece is handmade, and more than likely one of a kind. Jenn Wood prefers to work with silk and natural fabrics, and vintage bits. To see the rest of her outstanding collection of earrings, headbands, neclaces, hats, clips, and boutonniers, check out her profile at Etsy.com. ~ by thegirlwithadream on February 4, 2011. The photographs are fantastic! I love the flowers and I can’t believe someone actually makes these by hand. They are stunning, and the fairly-like theme is really cool! These pictures are amazing! I absoultley love the head bands! The picture is very elegant so I think the flowers tie it all together. 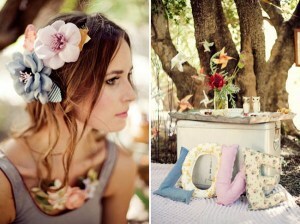 I love the headpieces! They are so gorgeous!! I’ll have to look at Etsy! I LOVE LOVE LOVE the headbands. The look of the post and your blog is very elegant and ADORABLE!